Windows Phone 8 will introduce a number of new colours for consumers to choose from when personalising their handset. We've previously covered Microsoft's latest additions to the selection of accents available in Windows Phone, so how much of a difference will the new colours make to the overall experience? We're always wanting to customise anything we own, to further personalise said object or the experience it can provide us. Mobile phones are certainly not excluded. iPhones are jailbroken, Android has the open platform, and Windows Phone has accents. Simple colour choices that effect almost every part of the OS. From menu entries to text, links, Live Tiles, backgrounds, app themes and more, the choosing of accent has more in-depth alterations than first realised by the user. Microsoft originally offered 10 accents in Windows Phone 7 (+1 for OEM partners), which was a sufficient amount for early platform adopters. But as time passed, many demanded more choices, or better - a colour wheel. 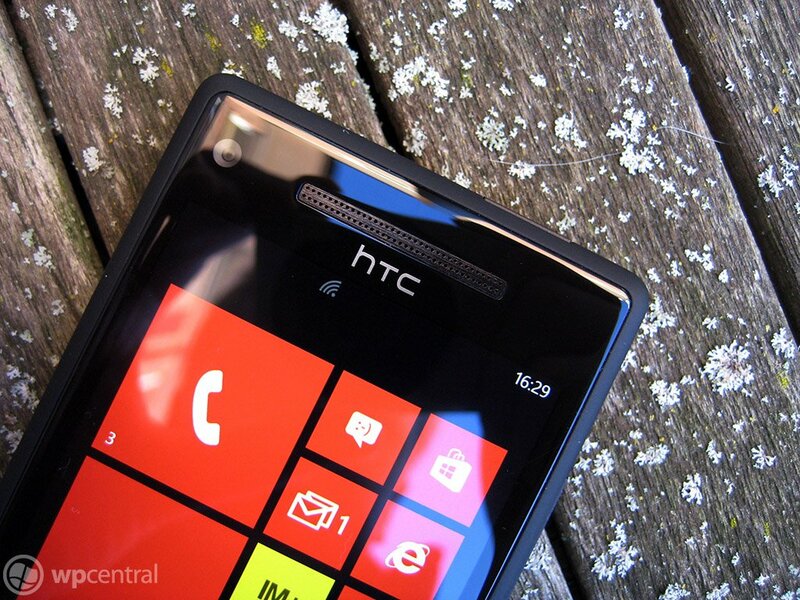 Microsoft responded to demands by revealing the inclusion of 20 accent colours in Windows Phone 8 (+1 for OEM partners). More than doubling what was already available in previous versions of its mobile operating system, the company believes the restricted, yet broader selection will cater for the average user's needs. What's more is that the accent colour of choice will also be displayed while entering content into a Windows Phone 8 handset. Instead of each keyboard entry illustrated by a white / black (depending on light or dark theme setting) pop-up, users will now be able to see which letter they select through accent styled pop-ups. 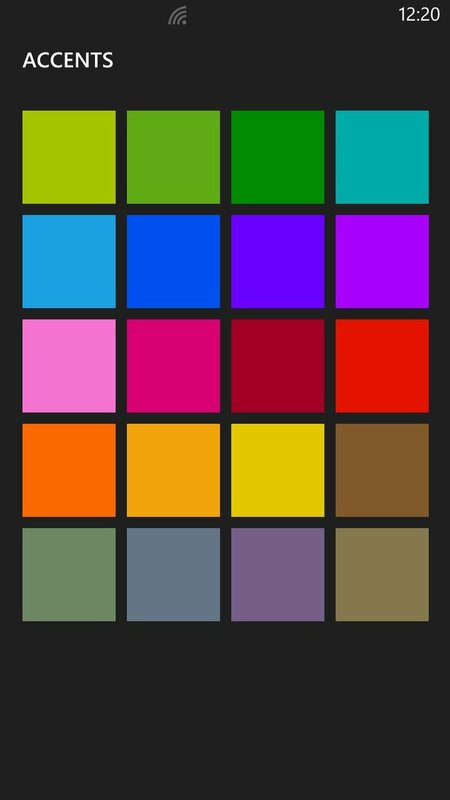 It's unsure as to whether or not these new colours will be enough for power changers, but with the added choice of dark / light theme, Windows Phone offers unique customisation options that are not found on other platforms. Be sure to stay tuned for more news from Microsoft's Windows Phone 8 launch event.